How Much Does An Accountant Make Per Year? 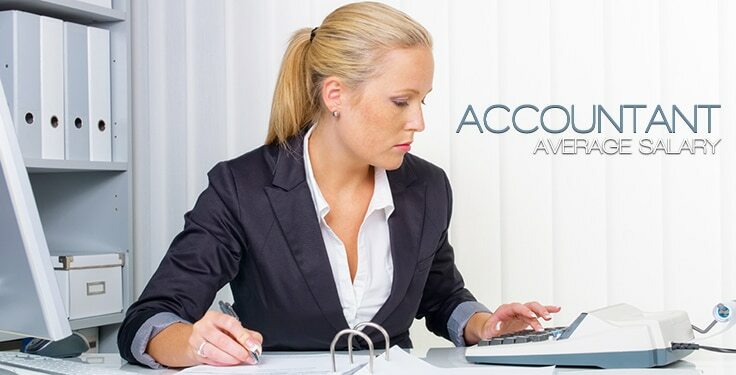 The Average Salary of an Accountant: In the U.S., accountants are earning an average salary of around $45,888 per year. The salary range starts at roughly $30,899 and goes all the way up to a possible $64,290 yearly salary. With an overall national average salary of $45,000 per year entry level accountants are earning 6% less. Those five to 10 years into their career are earning an average of 7% more than the national average while those who have been working as an accountant for 10 to 20 years are earning 9% more than the national average. Those who have been an accountant for 20+ years are earning 12% more than the national average salary. Junior accountant always earn less per year than senior accountants do. Over the last few years entry level accountants have been earning $50,000 to $70,000 depending on the company they are working for. Junior accountants are earning as much as $63,000 per year when they work for a large company and senior accountants are earning as much as $95,000 when they work for a large company. Accountants starting out at a large accounting firm have been earning a $50,000 a year salary. Once they have been working for a large firm for one year most are earning $52,000 salary and after three years of employment with a large firm the average salary is $65,000 per year. Smaller firms often pay a salary of anywhere from $47,000 to $51,000 per year. The smallest firms have been paying their accountants a yearly salary of no more than $30,000. Those who graduated from college with an accounting degree in 2013 have been earning a salary of $53,300 per year, which is a 7% growth over what 2012 graduates were making. The salary an accountant earns has something to do with the type of degree they received. Those with a Bachelor’s Degree in Accounting were earning $48,993 per year in 2009. Graduating with a Master’s Degree in Accounting has helped people earn a salary of $49,786 per year. 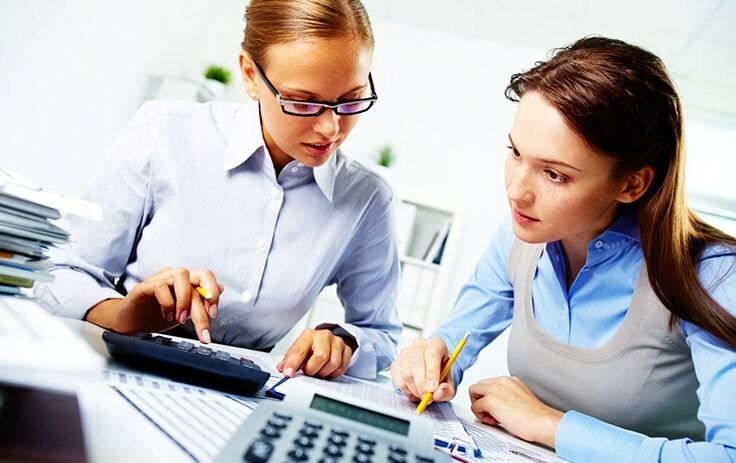 Accounting can be a very lucrative career for the right person, depending on what their individual career goals are.